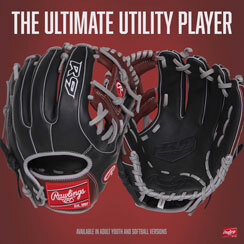 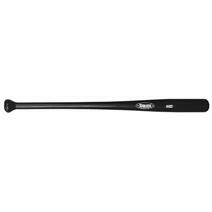 Baum Bat AAA Pro Standard Knob -3 Wood Baseball Bat available for sale online & in-store at Source For Sports. 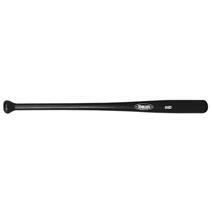 Baum Bat AAA Pro Flared Knob -3 Wood Baseball Bat available for sale online & in-store at Source For Sports. Baum Bat AAA Pro Standard Knob -5 Wood Baseball Bat available for sale online & in-store at Source For Sports.